Through our activities, RFTC Japan develops and executes community outreach programs and education initiatives, organizes programs to help increase Quality of Life (QOL) of breast cancer patients and survivors, fund mammograms, and donates funds to organizations that promote activities specific to the mission of the Foundation. 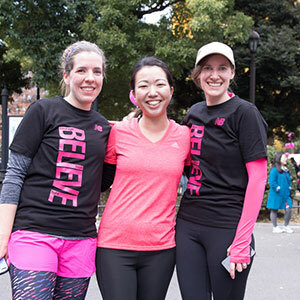 RFTC Japan’s mission is to eradicate breast cancer in Japan as a life-threatening disease through education, timely screening, and treatment. 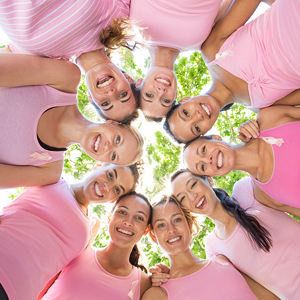 Your gift will ensure that we improve the lives of those dealing with breast cancer through resources, education and awareness. RFTC © 2019. All Rights Reserved.